With this post, I’m sharing just two of many pieces appearing between now and September. Click on the article titles or the thumbnails for full pdf versions of the articles. “O’Keeffe, Stettheimer, Torr, Zorach: Women Modernists in New York,” Antiques & The Arts Weekly, July 1, 2016. A feature about the new exhibition at my former stomping grounds, the Portland Museum of Art. 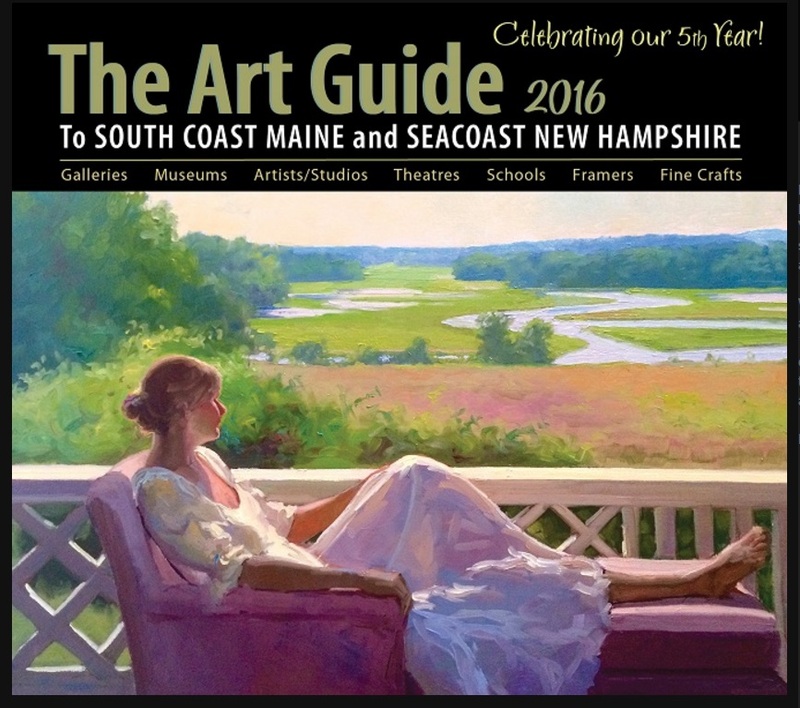 “Painting in Verbs: Maine Literary and Artistic Traditions,” Southern Maine Art Guide, 2016. Featuring Maine museums like the Sarah Orne Jewett House, the Ogunquit Museum of American Art, the Brick Store Museum, and another former workplace for me: the Dyer Library/Saco Museum. There’s more to come! Look for more articles soon from Antiques & The Arts Weekly, Maine Women Magazine, and maybe a surprise or two. See you out there this summer—I’ll be the one kayaking with my laptop.